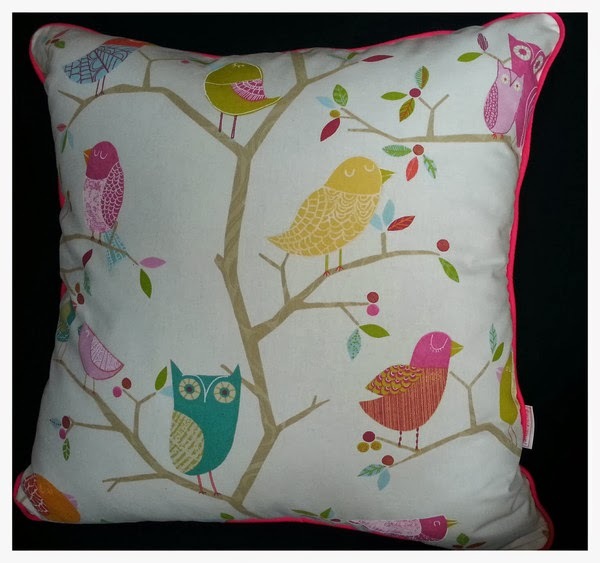 This gorgeous What A Hoot Cushion is hand made in Melbourne on request. It is fully lined & has a zip closure. It measures 65cm x 65cm.